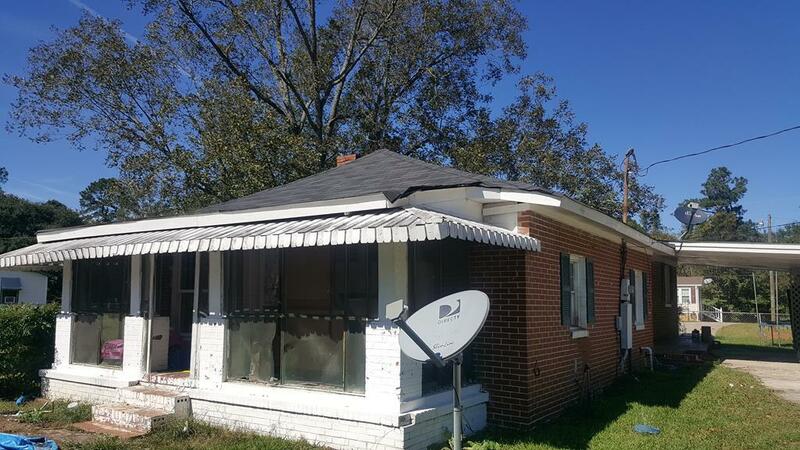 Brick house with new roof, totally renovated 3 bed/1 bath, low property taxes, conveniently located within walking distance of town. Easy commute to Macon, Dublin, and I-16. 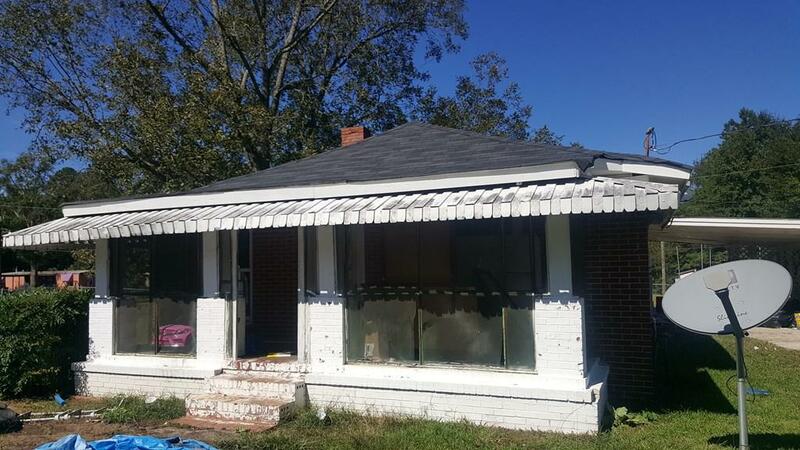 Buy this solid home and never pay rent again. Call today for viewing.